Think You Understand The Basics? One of the questions we often see goes like this: "Do I need to pass the CompTIA Network+ exam before taking the Security+?" Now this is an excellent question because, although the Security+ exam doesn't have any prerequisites it is still highly recommended that all students have a firm understanding of basic networking technologies. 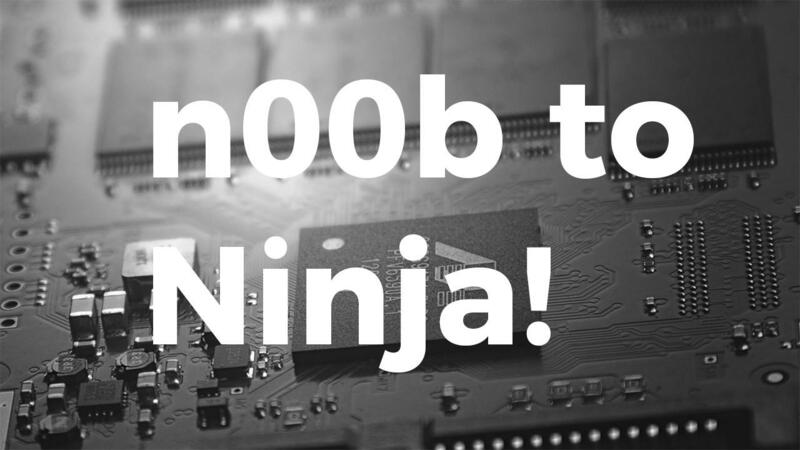 The n00b to Ninja course is a great prep tool to get you mentally and psychologically ready to tackle the Security+ exam. DNS from A to Z. After this lecture you will finally completely understand what DNS is, why we have it and how it really works. All secrets revealed. All about NAT - the greatest inhibitor to innovation but also the reason the internet hasn't collapsed on itself! IT people like to throw this term around but you'll finally GET it - it'll just make sense after you finish this lecture. WAN technologies - we'll take a step back and look at the internet at large and how routing protocols work. The purpose of this course is really simple: to give you the confidence you need to pass the Security+ exam. Sure you're going to have fun along the way, and sure you can use these skills to stay in your current job and be a more competent employee but we designed this course to spring-board your entry into the exam. Once you know the fundamentals taught in this course you'll not only be better prepared but also eager to begin your studies for the Security+ exam. 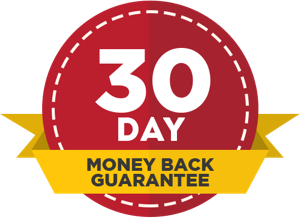 To make your decision easier, we have a 30 day money back guarantee. This means you can test drive the product for 30 days and then cancel without any questions asked. We want you to succeed and we think this is one of the best ways to assure that happens. This is the perfect entry training course for basic networking and IT administration. Get instant access to the entire course and download the videos, audio, PDFs and worksheets for the road or a long commute.